Time Warner Cable said that service was largely restored after a problem during routine network maintenance caused a nationwide outage of its Internet service Wednesday morning. The company told CNBC in a statement that during a routine network maintenance at around 4:30 a.m. ET "an issue with our Internet backbone created disruption with our Internet and On Demand services. As of 6am ET services were largely restored as updates continue to bring all customers back online." The problem affected all of Time Warner Cable's markets and started at 4:30 a.m. ET sparking widespread complaints on social networks. The company is working to bring all customers back online. New York Governor Andrew Cuomo said in a statement Wednesday that The New York State Department of Public Service will investigate the outage as part of its review of Comcast's proposed merger with New York-based Time Warner Cable. "Today's widespread internet outage that has apparently impacted more than 11 million customers at Time Warner - which is based in New York - is a stark reminder that our economy is increasingly dependent on a reliable broadband network," Cuomo said in a statement. 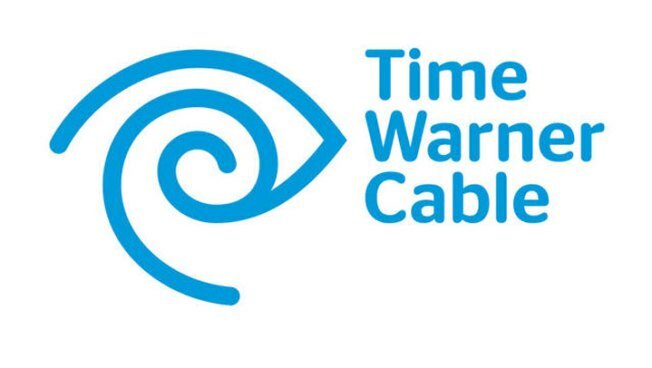 Time Warner Cable reached a settlement with the Federal Communications Commission for $1.1 million on Monday, following an investigation last year that found the company did not properly report multiple network outages. So my Time Warner services went down 12 hours ago. Pleased to see they’ve now taken the entire country and their own site down to fix me. Wow. Went to see why we had no internet - nationwide Time Warner outage. That's pretty crazy. Starting the day with a national Time Warner Cable internet outage? Sounds fun.